10 minutes from Charles de Gaulle airport, Novotel Paris Nord Expo Aulnay hotel boasts an ideal location. Matches at the Stade de France, family excursions or a romantic weekend in Paris are all within 20 minutes of the hotel. If you are planning a meeting or wedding, our experienced team will ensure that your event is a great success. Relax after a day of meetings or Parisian shopping: dive into the swimming pool, dine on the terrace or enjoy a game of billiards. 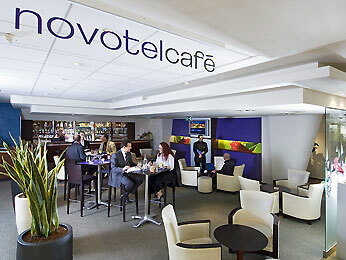 There is so much to do at Novotel.